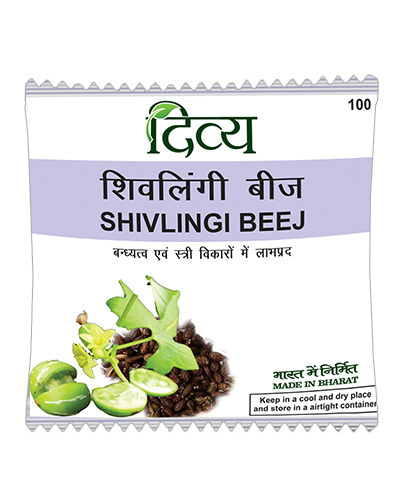 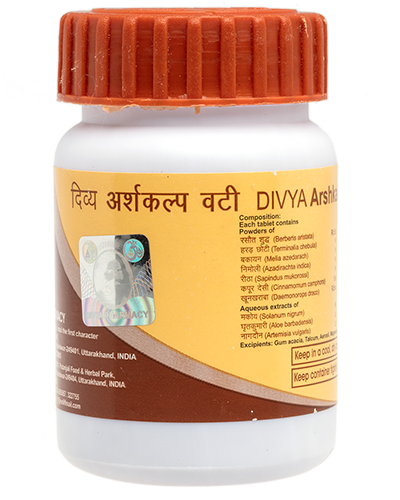 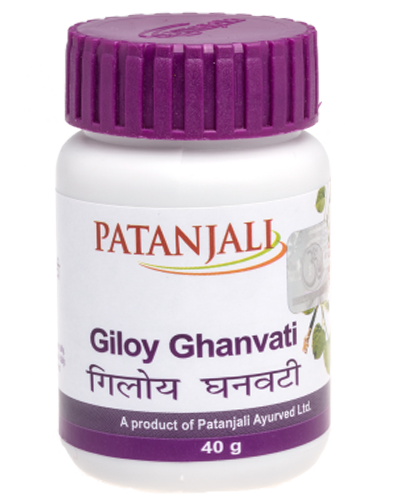 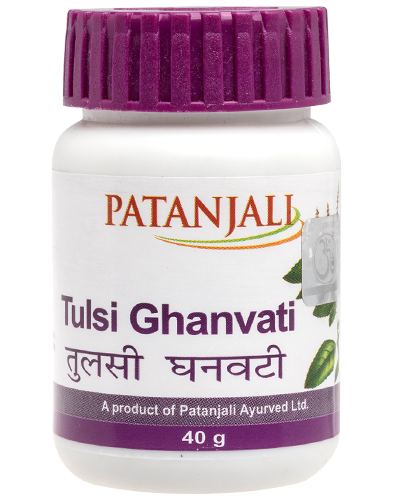 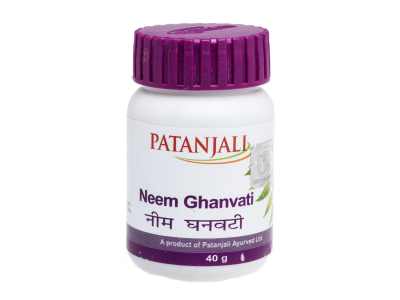 Neem ghanvati helps in reducing pimples or acne on face and also helps in the treatment of several skin diseases. 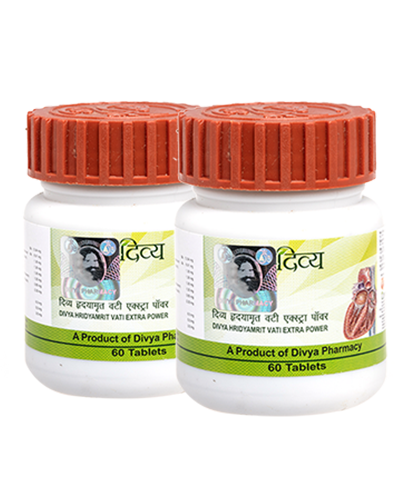 I take 2 tabs in a day and it strengthens my immune system. 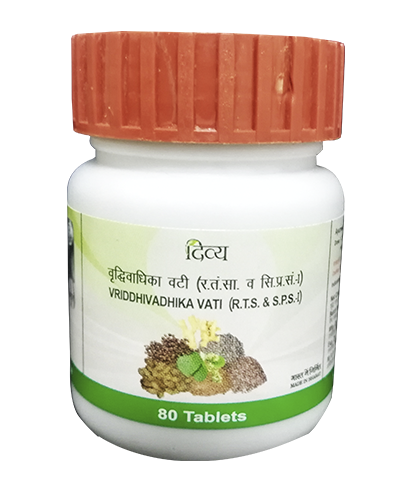 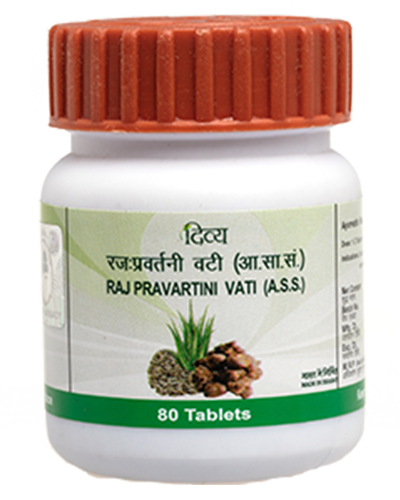 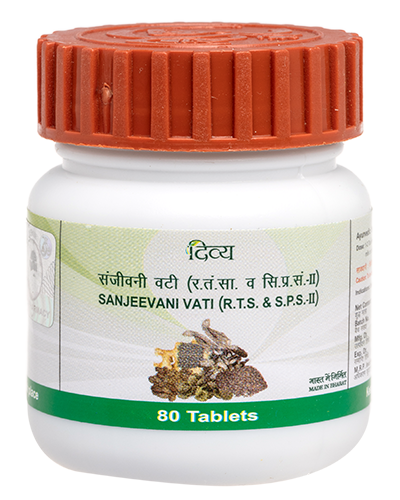 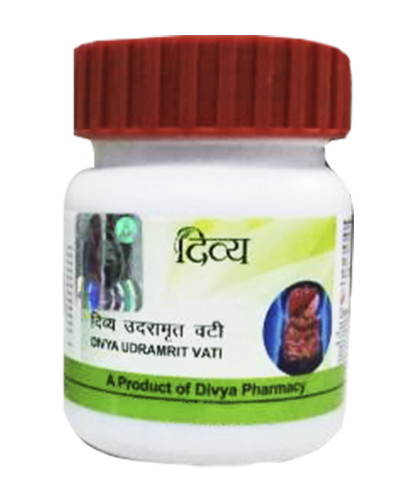 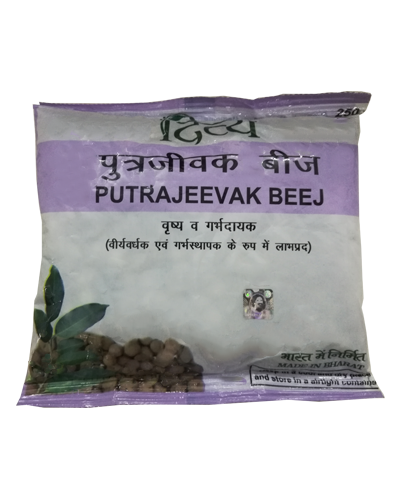 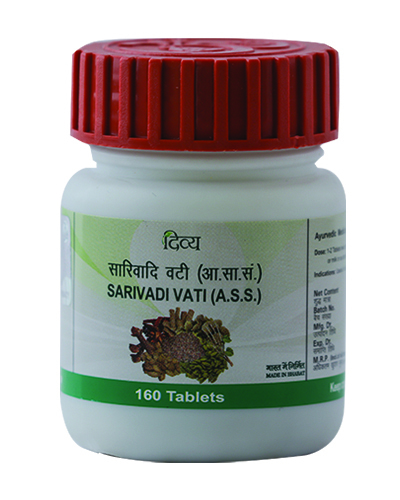 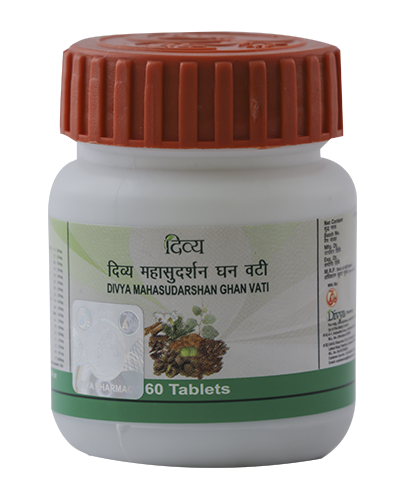 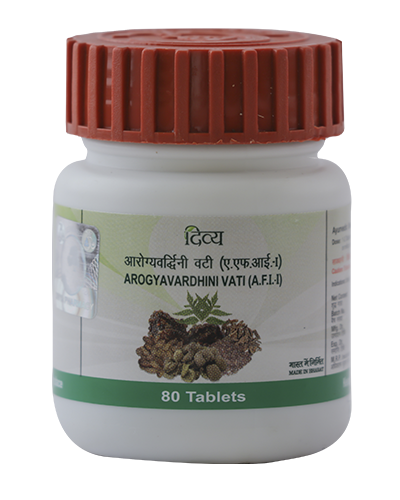 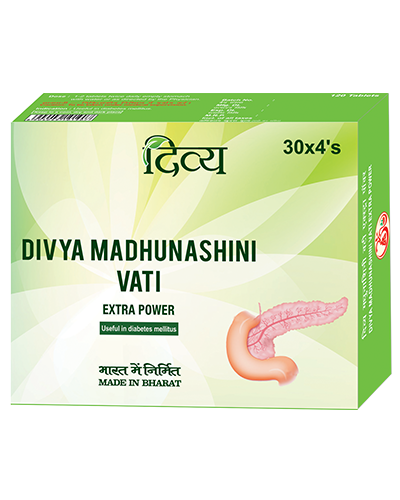 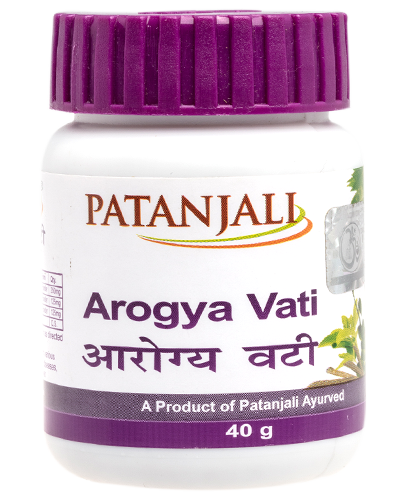 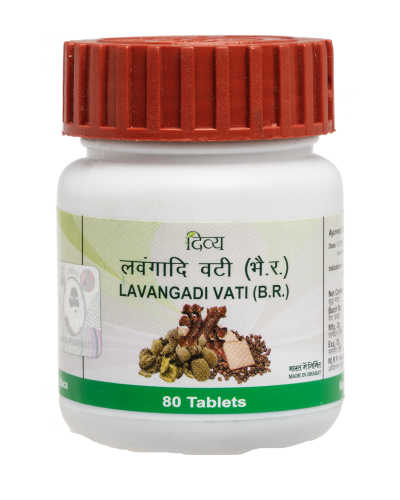 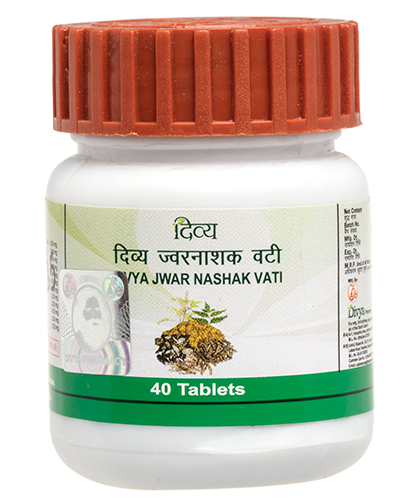 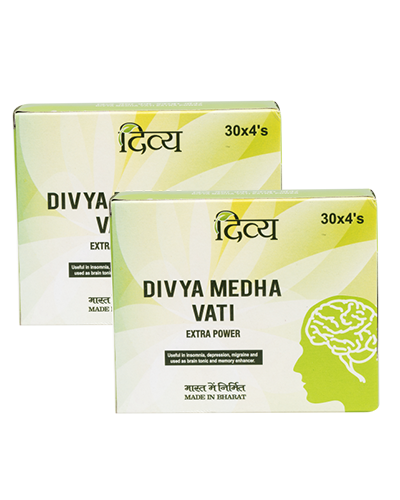 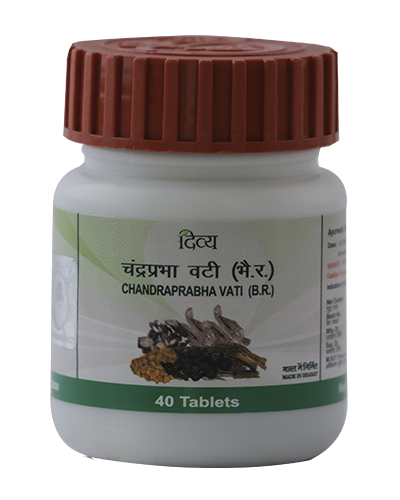 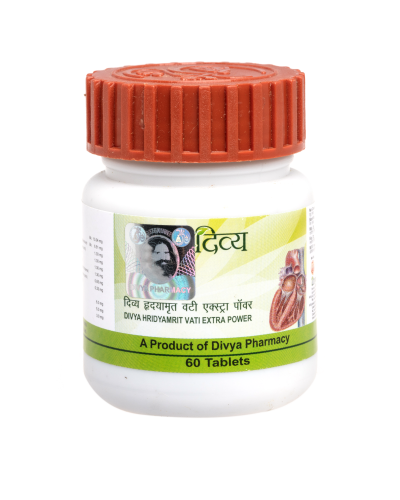 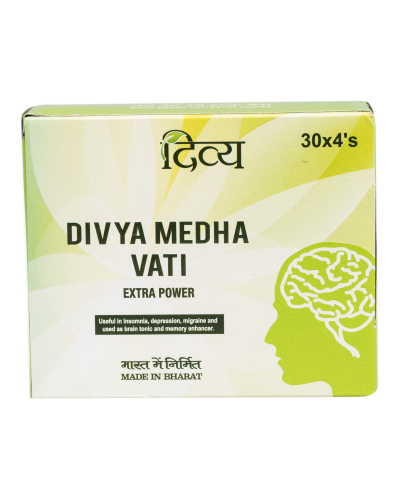 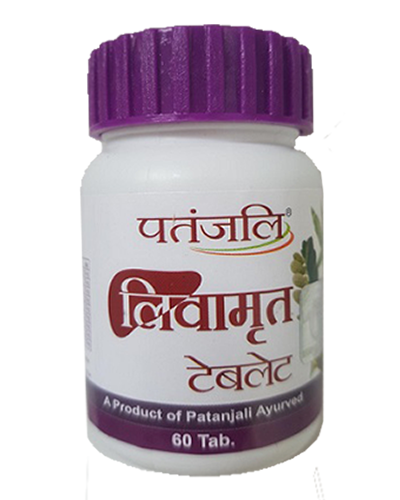 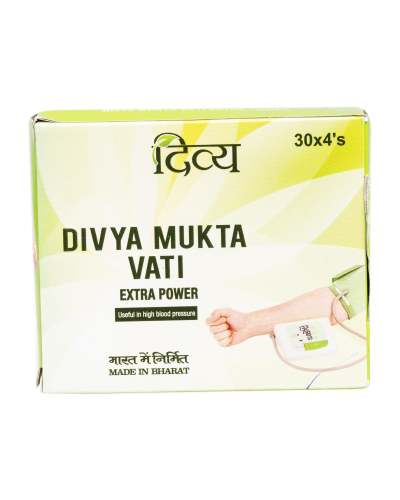 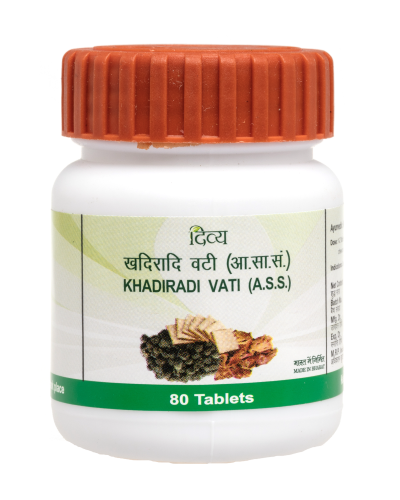 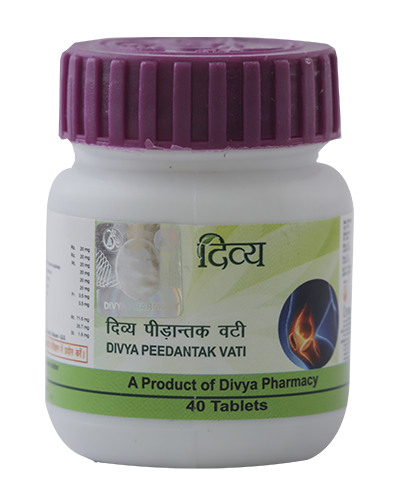 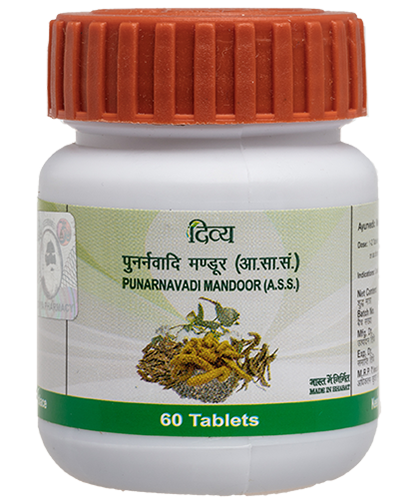 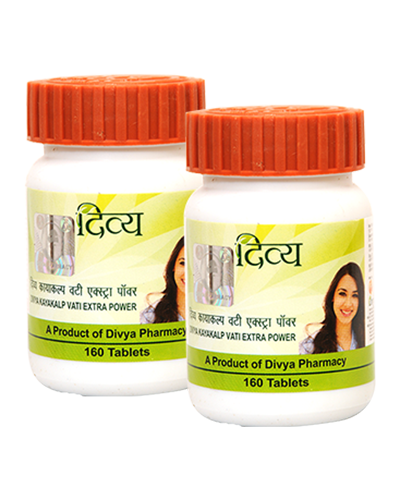 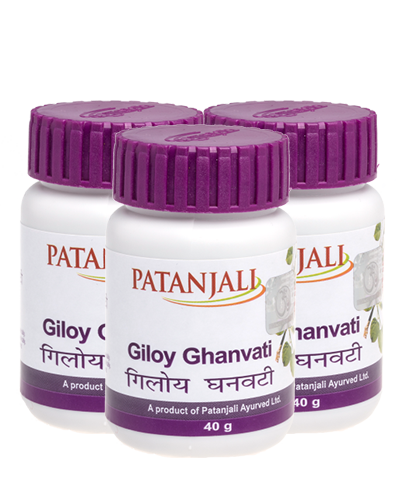 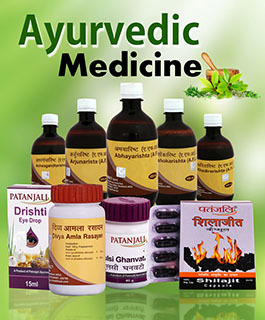 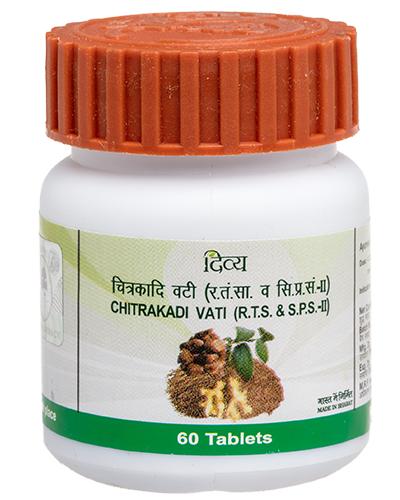 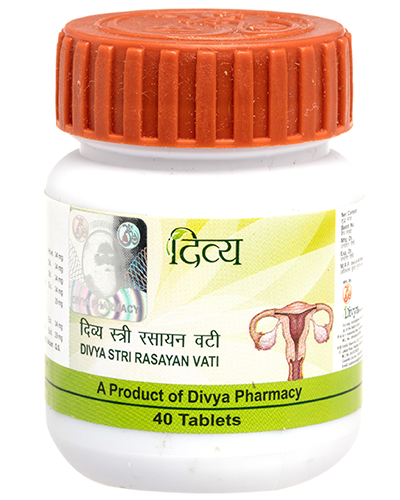 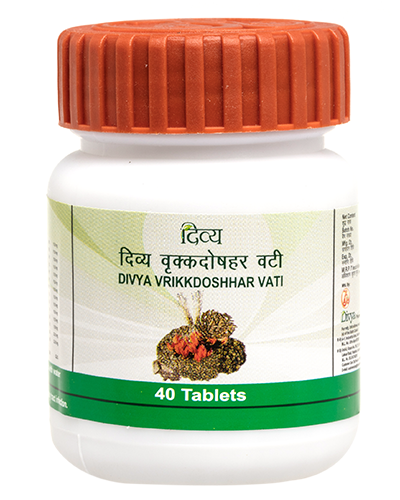 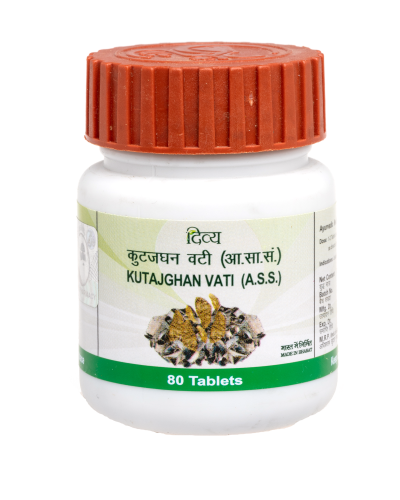 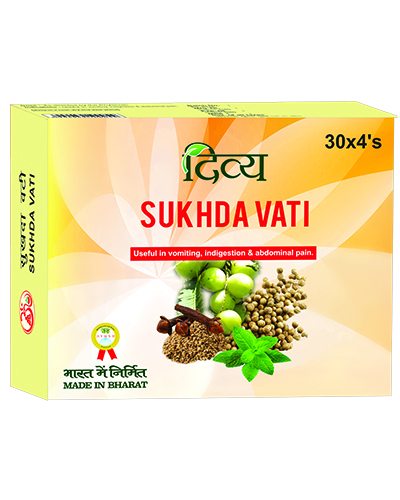 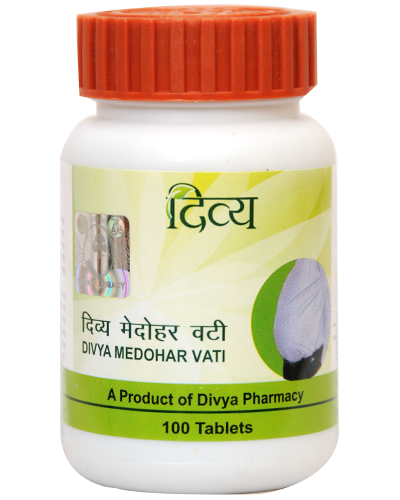 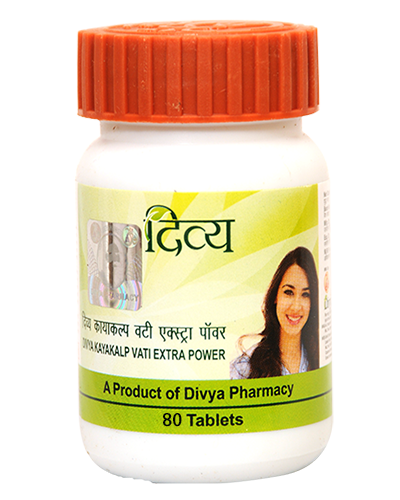 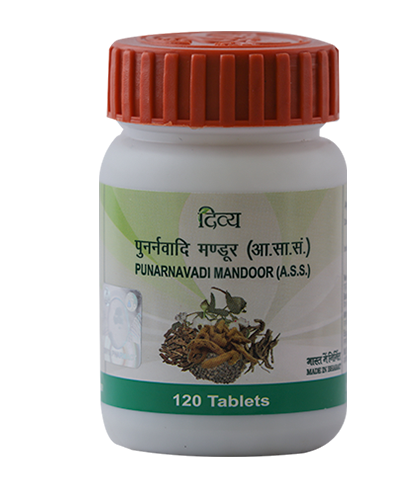 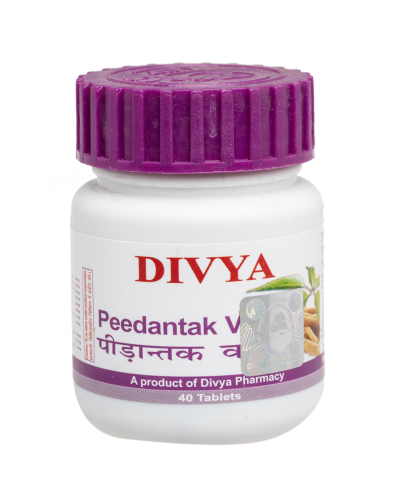 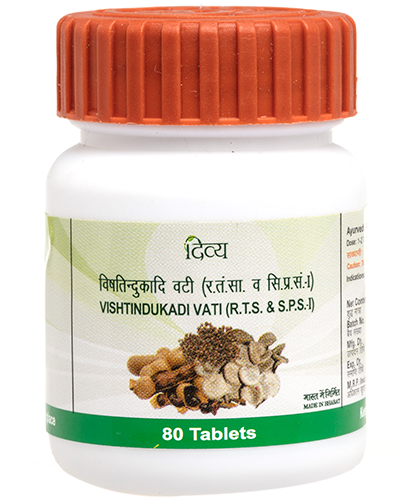 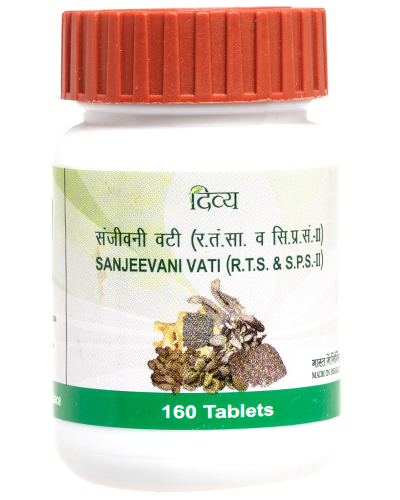 Neem ghan vati an ayurvedic medicine now in tablets.